Since its first publication in 1994, this book has established itself as the most popular and highly regarded textbook in the field. It embraces many aspects of the so-called “new” art history while at the same time emphasizing the remarkable vitality, salience, and subversiveness of the era’s best art. 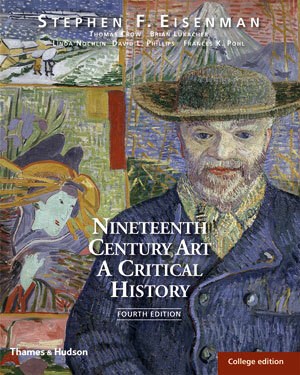 The new edition includes four revised chapters together with a substantially expanded chapter on photography. With more than a dozen new images, this rich and diverse volume will interest students, specialists, and anyone fascinated by this dynamic period. 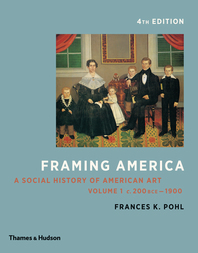 In addition to Stephen F. Eisenman, the contributors are Thomas Crow, Brian Lukacher, Linda Nochlin, David Llewellyn Phillips, and Frances K. Pohl. 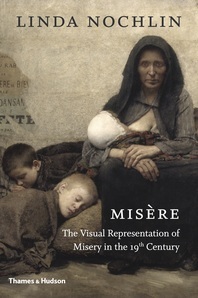 Handsomely illustrated…The interpretations of [the artists'] work are thoughtful. 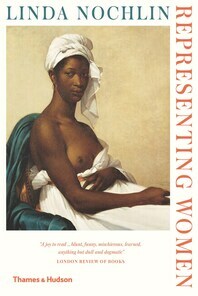 An impressive encyclopedic volume…such vigor, clarity, and scholarship that it must be regarded as required reading. 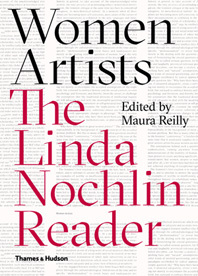 Linda Nochlin was the Lila Acheson Wallace professor of modern art emerita at New York University’s Institute of Fine Arts. 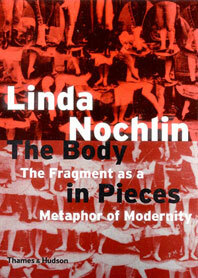 Her publications include The Body in Pieces: The Fragment as a Metaphor of Modernity; Women, Art and Power and Other Essays; The Politics of Vision: Essays on Nineteenth-Century Art and Society; Courbet; Mise`re: The Visual Representation of Misery in the 19th Century; and Women Artists: The Linda Nochlin Reader. Her essay “Why Have There Been No Great Women Artists?” is considered one of the most in influential texts in modern art history.